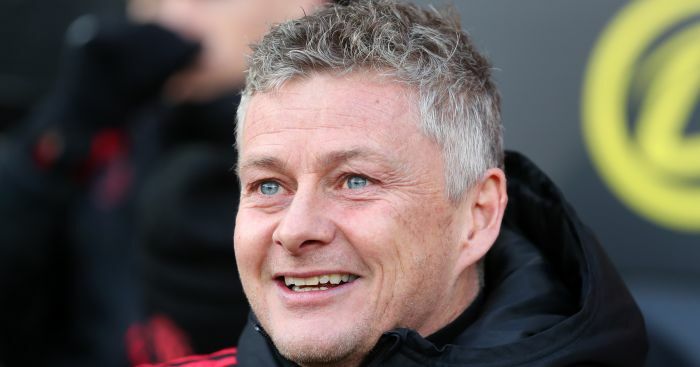 Ole Gunnar Solskjaer said he hasn’t treated Pogba any different to his teammates after the midfielder stole the show in the 3-0 win over Fulham. Pogba would put the visitors ahead early on as he latched on to Martial’s through-ball before beating Sergio Rico at his near post. Martial would make it 2-0 before the break, as he completed a rapid solo-run with a neat finish into the bottom corner. 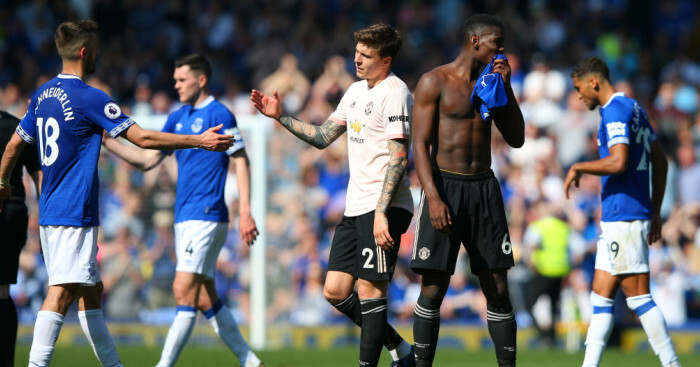 The hosts showed little sign of a comeback, and when Maxime Le Marchand clipped Juan Mata in the box when the ball had already escaped the Spaniard, the home fans knew it wasn’t their day. Pogba stepped up and powered the spot-kick past Rico to complete the routine 3-0 win. 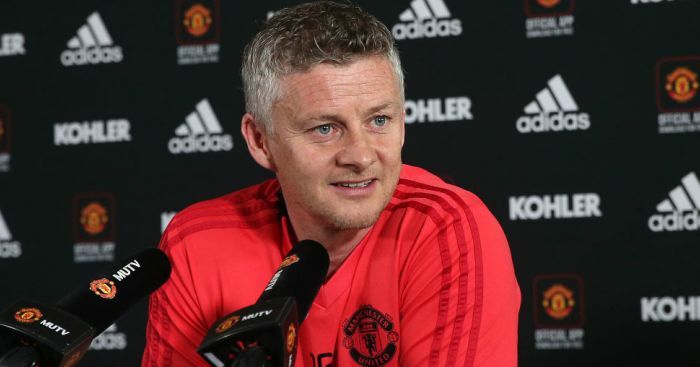 Speaking to Sky Sports, Solskjaer said: “I’ve not released those [abilities], he is playing to his potential, we are trying to put the team forward to put player in positions to where they can hurt teams. Paul can do that with his qualities. “I speak to him like I do with the others, that’s management. He’s responding to the way we do things. “I’ve always looked further ahead. I’ve followed United since I signed for them as a player. 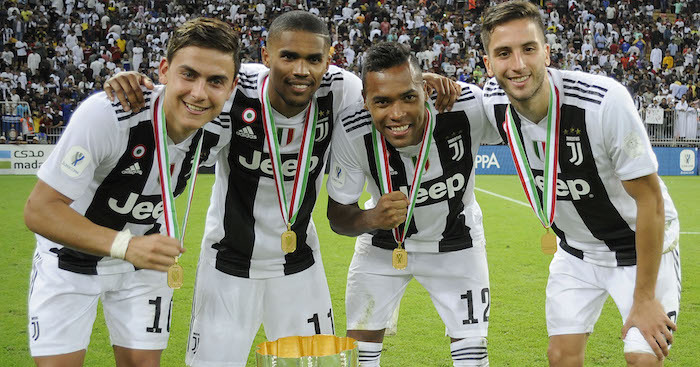 Who can produce and perform now, next year and in two years? “It’s such a young squad, an exciting squad. At the moment I’m just concentrating on getting us up the table, let’s hope we can stay there and go higher. 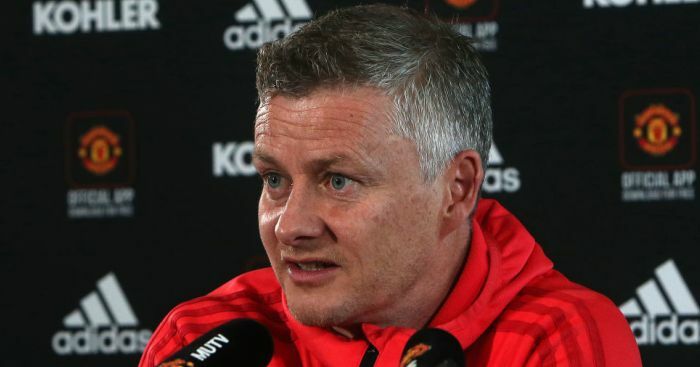 Solskjaer made six changes to his side, but insisted that he never feared it would cost United the result. “There is always an element of risk (with team changes) but if you don’t risk you don’t win,” he explained. “I have to trust the players, I didn’t feel there was a problem playing any of them. “They put us under pressure in the first 10 minutes but after we scored I thought we were excellent. “The most pleasing thing was in the second half, the way we controlled it. We could have had four or five goals, it was different to what we did against Leicester so another improvement. Link for TT articles: Fancy the best United news direct to your Facebook timeline? Like our dedicated Manchester Utd Facebook page.